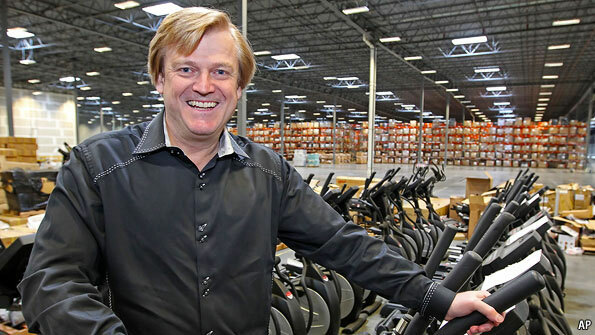 After Overstock, an online discount retailer, started accepting Bitcoin in January 2014, the store has gotten $870,000 in sales from around 4000 orders through Bitcoin. Overstock CEO Patrick Byrne says that after making a comment about the site potentially accepting Bitcoin to a reporter in December, there was a rush to get the Bitcoin payment system running asap. This was made possible by Coinbase, a Bitcoin payment processor, who flew an employee to Salt Lake City in order to work with Overstock. 40 people were stuck together in a room for a week in order for Overstock to get the payment system working. Byrne was so interested in the digital currency that he sold “several million dollar worth” of gold he was holding to convert it into Bitcoin. Even though Byrne believes in Bitcoin, his holdings in gold are still larger than the digital currency. In addition to Bitcoin, Byrne also wants to accept other cryptocurrencies such as Litecoin and other alt-coins as payment option on Overstock. He says this will happen as soon as the payment processors can add them. However, reps from Coinbase and Bitpay do not have any plans to do so for now. A Bitcoin version of the stock market is very interesting to Byrne. In his version, the settlement will have to go through the blockchain, aka Bitcoin’s public ledger. This would mean that in order to sell a stock one would have to prove ownership of it. 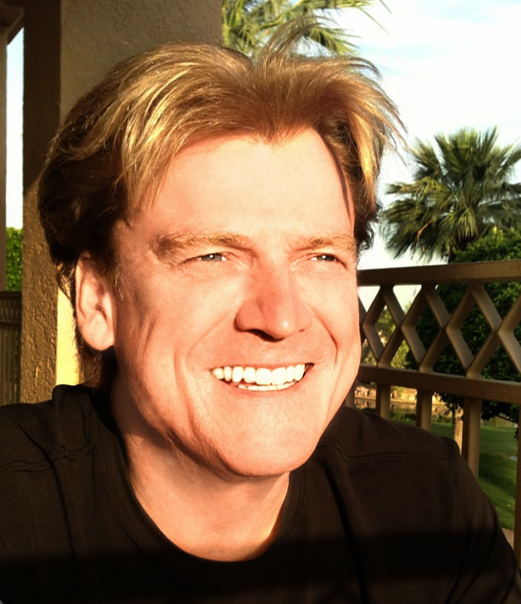 The Overstock CEO says it would a “dream come true” if stock market shares were issued like the blockchain and transferring them would be the same as with digital currency. After seeing all of this, it seems evident that the Overstock CEO is quite enthusiastic about Bitcoin. 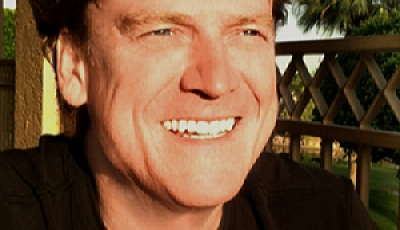 Overstock accepting Bitcoin as payment might not be the publicity stunt we all thought it was. Patrick Byrne really believes in Bitcoin.